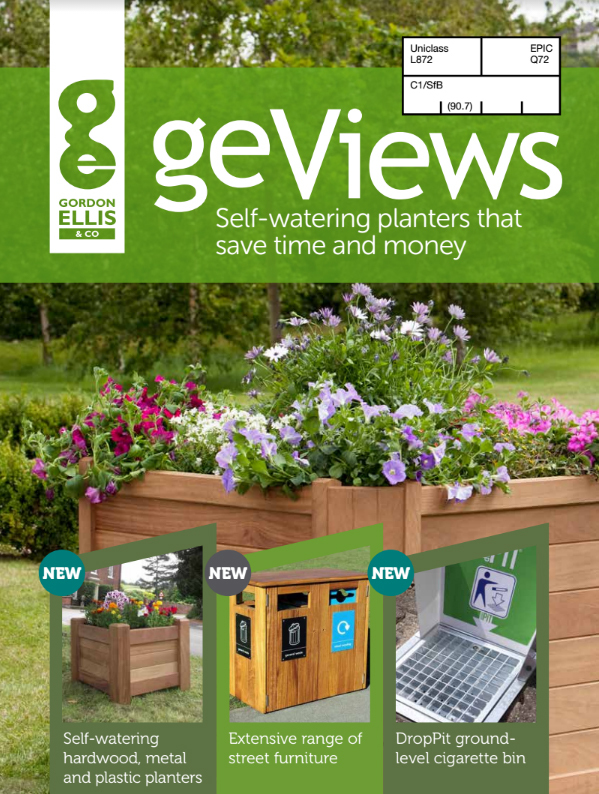 geViews is part of a woodworking family established over 150 years ago. When W.R. Ellis founded Gordon Ellis & Co., sending products “by carrier” really did mean having them carried by horse. The world may have moved on since then, but the principles of quality and craftsmanship established in our wood shop still continue today. 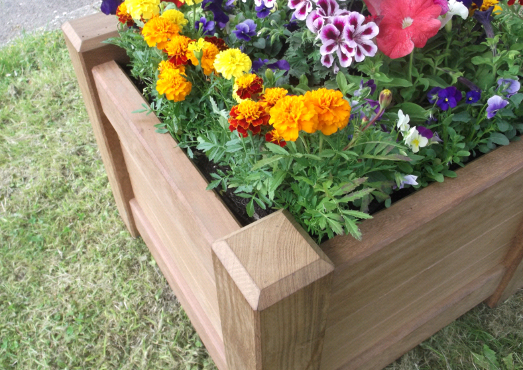 All of our planters are made in the UK by a highly experienced team. We use the latest in 3-axis and 5-axis CNC technology, combined with traditional woodworking skills. Our product designers and manufacturing staff in Castle Donington (near Derby) work together to quickly meet your requirements for bespoke planters, bringing your striking ideas and unique designs to life. Gordon Ellis & Co is very proud to be a family business, still operated by the Ellis family to this day. We are ISO 9001 accredited and we are proud members of trade organisations includin the British Furniture Manufacturers association (BFM) and the British Plastics Federation (BPF).